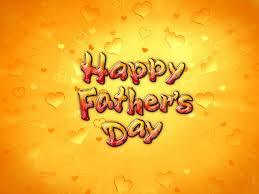 Father’s Day was first observed in Spokane, Washington, in 1910. Sonora Louise Smart Dodd,of Washington, first proposed the idea of a “father’s day” in 1909. Father's Day was first observed in Spokane, Washington, in 1910. Sonora Louise Smart Dodd,of Washington, first proposed the idea of a "father's day" in 1909.